Bryan@WatermanStudios.com with your bid. If you are the highest bidder at the end of the auction, you win that item! 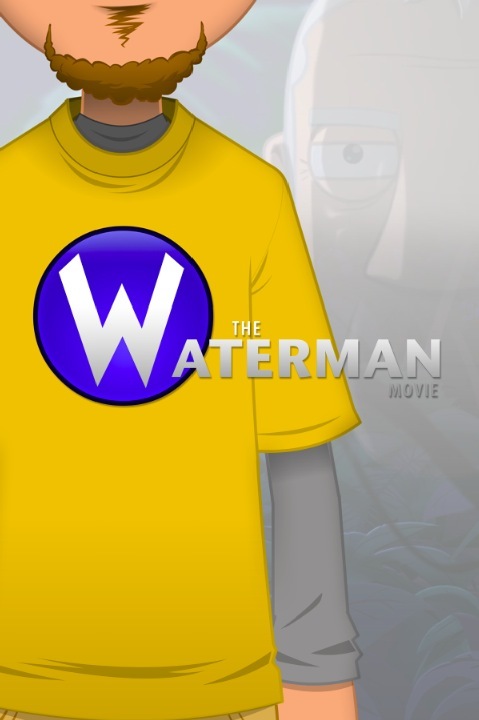 All proceeds will go to the production of The Waterman Movie. This one-of-a-kind painting is based on a panel from my comic strip Squid and Sandwich. 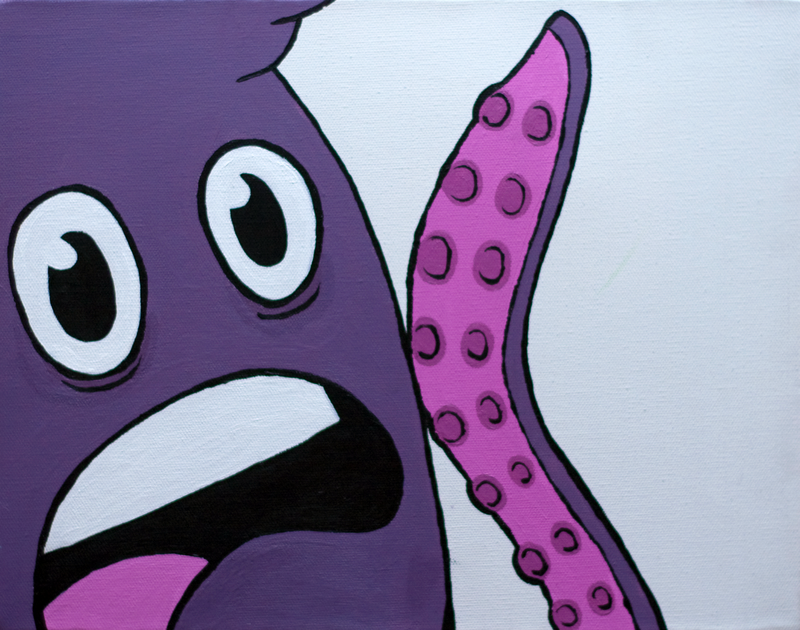 The piece was created using acrylic paint on canvas and comes signed and dated. This is another one of my very rare original paintings. 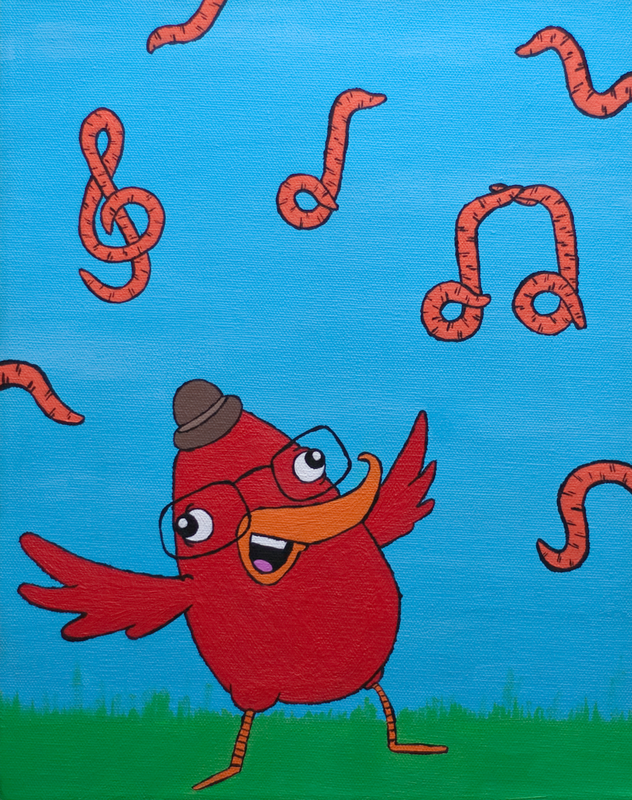 The piece was created using acrylic paint on canvas and comes signed and dated. This authentic 2007 signed Jonathan Papelbon baseball comes in a tough plastic display case and includes it’s own Certificate of Authenticity. 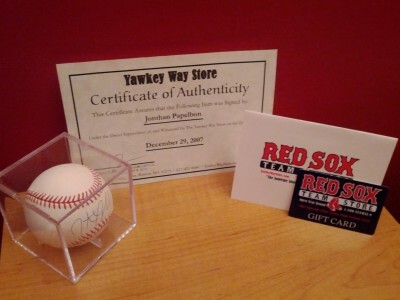 As a bonus, I’m including a $100 gift card to the Red Sox Team Store! 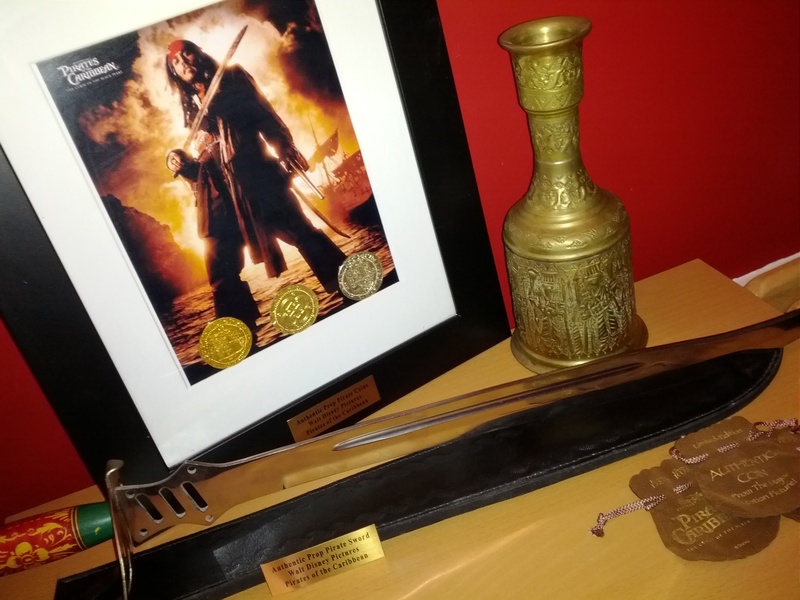 This set contains three authentic screen-used props from Disney’s Pirates of the Caribbean. Set also comes with a Certificate of Authenticity. A custom character will be designed based on your likeness and will appear in the movie as a background extra. If you see something you like, email me at Bryan@WatermanStudios.com with your bid. We felt forgotten but no blame just glad you’re back.